Located in Old DownTown Sherman. Teriyaki Jar opened in March 2012 and is located in the old downtown area in Sherman, Texas, on the west side of highway 75. 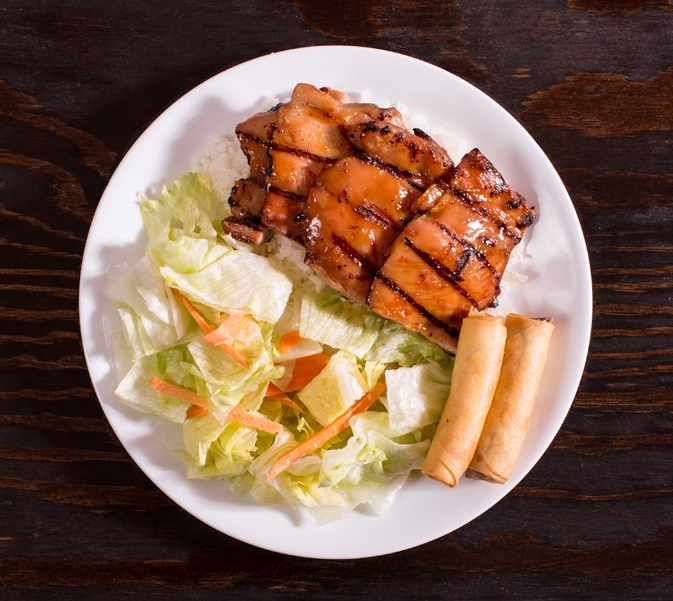 Teriyaki Jar is the place to enjoy American Japanese Teriyaki meals using only top quality ingredients. Our sauces are made right in the restaurant and are available for purchase. Come see for yourself and order our sauce to use in our own recipes. We are sure you will come back for more. Check us out on Facebook @ facebook.com/teriyakijar . If you join our fans, you will get updates to the special of the day meals. These specials offer a great savings on some delicious foods. So don't miss out. Like Teriyaki Jar on Facebook today. 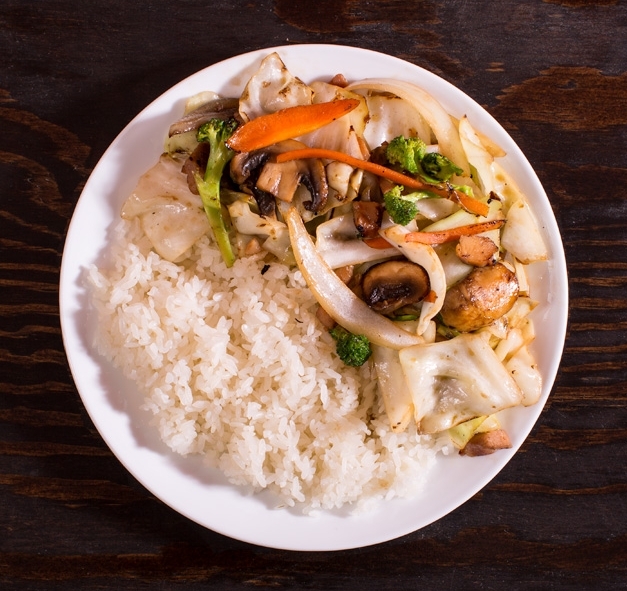 Teriyaki Jar offers 10% discount to all Austin College students. All photos are courtesy of Maria Webster Photography. 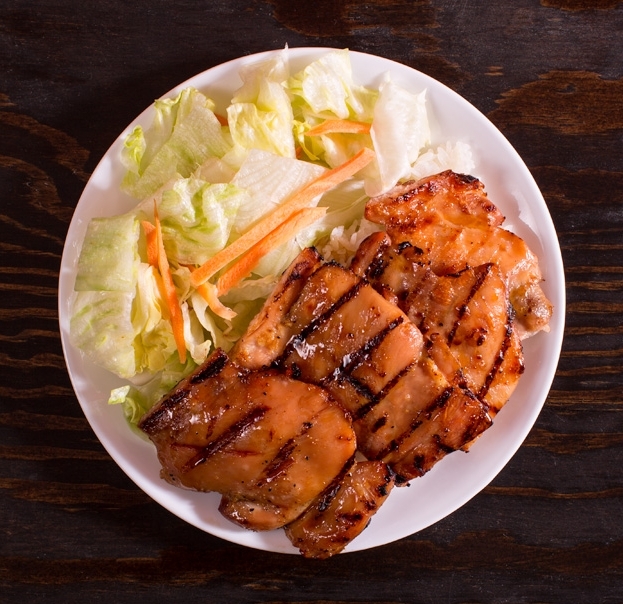 Marinated in our house Teriyaki Sauce and grilled to perfection. 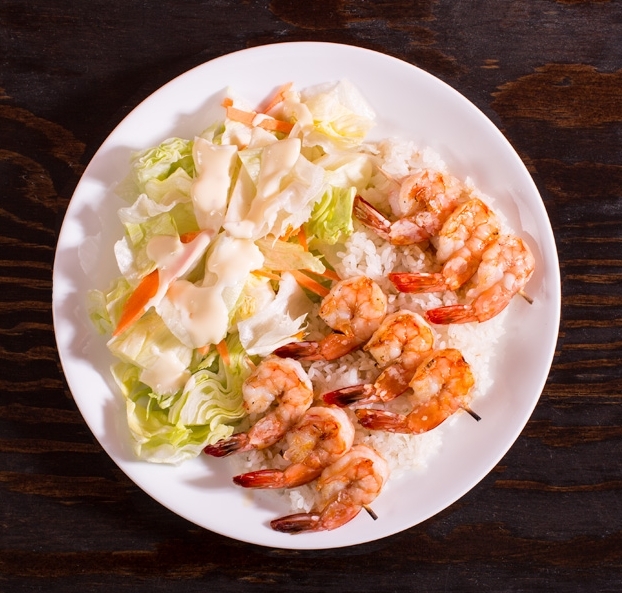 Served with steamed rice and a salad. Your choice of ranch or sesame dressing. Stir-fried Yakisoba noodles with cabbage, broccoli, carrots, and onions. Served with steamed rice. Stir-fried with cabbage, broccoli, carrots, and onions. Served with steamed rice. Stir-fried rice with peas, carrots, and onions. Combinations are extra. 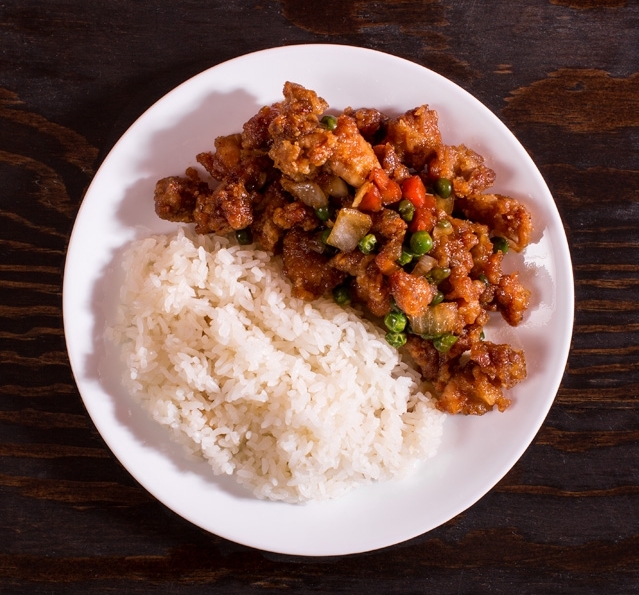 Kung Pao Chicken with sub-fried rice. Bulgogi with 2 Gyoza and sub-fried rice. Teriyaki Chicken with 2 spring rolls.